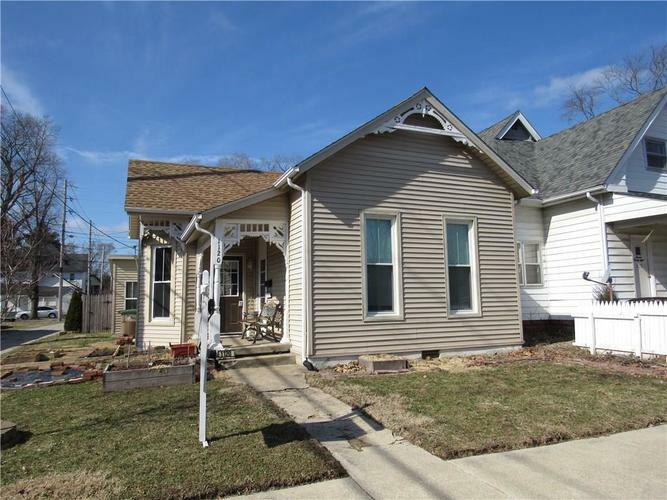 Updated 3 bedroom 2 bath home with a two car garage in the heart of downtown Columbus. This well-maintained, 1248 sq ft home is move-in ready and has a new furnace and A/C (2019) updated electrical (2017) and a new garage roof (2016). Enjoy the private fenced backyard perfect for a pet or relaxing.